Advanced metal matrix composite materials are being used to provide a performance edge for UAV sensor systems used by US defence forces. UTC Aerospace Systems has awarded Materion with a contract for AlBeMet metal matrix composite parts for its MS-177 long-range, multi-spectral imaging (MSI) sensor. The sensor is currently undergoing integration testing and qualification for the Northrop Grumman RQ-4B Global Hawk Unmanned Aircraft System (UAS). Materion produces AlBeMet, an aluminium beryllium composite, which combines the high modulus and low-density characteristics of beryllium with the fabrication and mechanical property behaviours of aluminium. Because of its excellent stiffness-to-weight ratio, AlBeMet is used extensively in optical, structural and electronic housing components in aircraft, satellite and commercial applications. The MS-177 sensor gives the US military long-range capabilities to see with greater clarity than previous technologies. 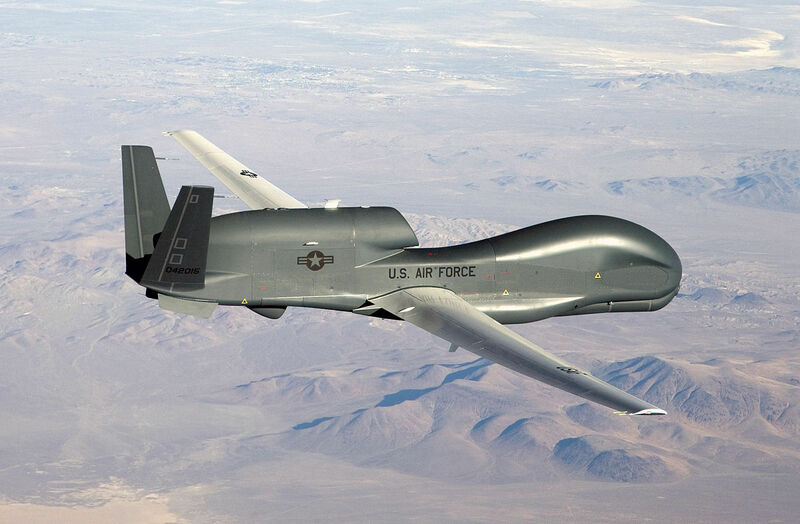 The Global Hawk system is designed to gather high-resolution images of large areas of land and sea, day or night.